The Lessons tab on the left side of the home page has schedules for all of the current levels. Thurs 4/25 6:30 Pairs- Game On - Come Join the fun! YOU are invited to the Tuesday 99ers game! Play against others at your level. Using a mug for your hot beverage? Since emphazing a RECYCLE program, many of us have brought mugs. BRING & USE your OWN mug. WASH & PUT IT AWAY each time of use. Used mugs are yours to wash. Be an adult. No one else picks up behind you. We want YOU to help US ----->>>> RECYCLE ------>>>>> Paper, Plastic & Cans! Deposit CLEAN paper into the designated BLUE RECYCLE container near The Bridge Studio entrance. SEPARATE the CAP & BOTTLE and place the EMPTY bottle & cap in the designated GREEN RECYCLE receptacle in the Kitchen area. When you finish your CANNED beverage PLEASE rinse out and place them in the designated GREEN RECYCLE receptacle in the Kitchen area. Rinsed out CANS are appreciated by our volunteer RECYCLE team! 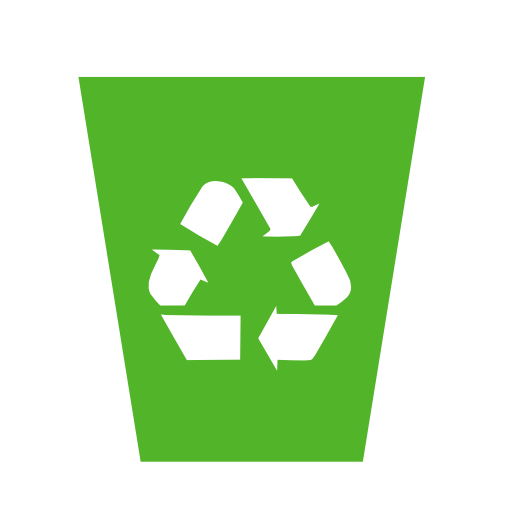 Soiled paper products (plates, facial tissue and napkins) & FOAM cups are NOT acceptable to be RECYCLED. Place them in TRASH receptacles. READ it & LIVE it. Negative comments concerning opponents’ or partner’s play or bidding. Loud and disruptive arguing with a director’s ruling. interfere with the enjoyment of the game is specifically prohibited by Law 74A. Law 91A gives the director the authority to assess disciplinary penalties. First Offense - a procedural penalty of one quarter board or three IMPS. Second Offense - Ejection from the game. The Common Game is a free service where bridge clubs play identical hands and compare results across North America. After the bridge game, players are provided with an expert analysis and discussion forum here on Bridge Winners. Hands for a given game are uploaded shortly after 5 PM Eastern. Click the Common Game icon in the upper right corner to see results. On both the Monday & Wednesday afternoon Open Games, the Director will NOT be available to Partner with a Single player until further notice. Single players will be offered an opportunity to play with other singles. We regret any inconvenience this causes. Do you recognize these hands? Each one was played at the club and contained an interesting declarer play problem. Did you find the solution at the table? Can you find the solution now? Reminder: If you are running late for a game please call the Studio ( 302-479-5431). It is not fair to hold up a room full of people wondering whether you are going to come. In addition to our clubs adherence to "The Zero Tolerance Policy" as noted under the heading "Dealing with Unacceptable Behavior" we're offering a gentle reminder to "Please be sensitive to players who have fragrance allergies. Strong perfumes and scented lotions can cause allergic reactions". Thanks for your understanding. READ this Article "Fight Dementia - Play Bridge!!" Clicking anywhere in this block will take you to a web site which presents The Zero Tolerance Policy in a more informative manner. The next few entries from the results and upcoming Events Calendar will automatically appear in the column below this box. To see additional results or upcoming events in painful detail click on the calendar and results tabs on the left hand side of the screen.